Research Notes: The Cummer CP Tithe Applotments were transcribed from the LDS Family History Film #256632 by Pat Connors. All recorded names are as spelled in the record. All entries should be checked if you are trying to find connections to your family. This resource is an index, since there is more information for each entry in the source document. 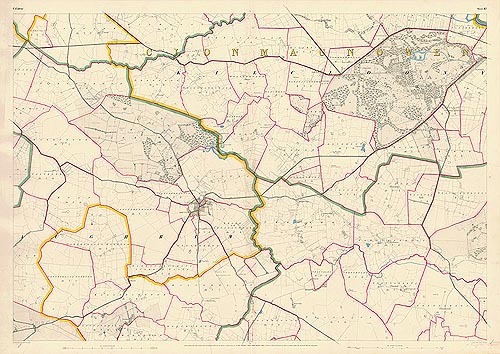 The Townlands and/or areas used old times spellings, so may not look familiar. Some of the original records are not in good condition and some are very difficult to read, so if you should check the film yourself to be sure. NOTES: The film was very dark in spots and surnames and townland names were hard to read. 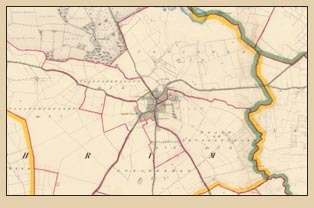 Also, some of the townlands are listed in different civil parishes according to the 1851 Townland Index (SeanRuad.com).